We’re almost there, the judges have deliberated, and the votes are in. Here, in the Best Insurtech category, are the best 3 Insurtech companies of 2017. 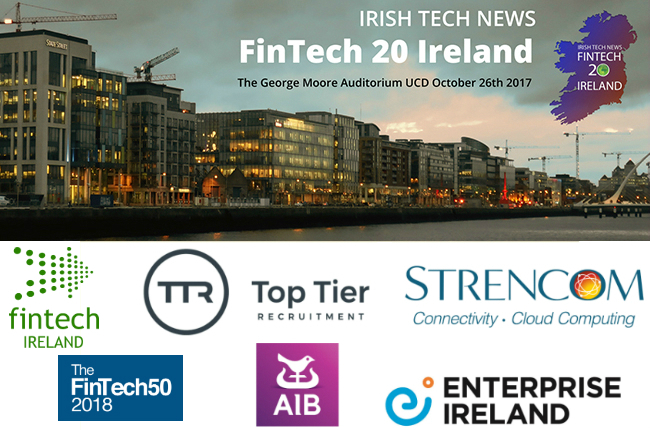 The winner will be announced on Thursday, 26th at the #Fintech20Ireland 2017 event.